Otten, G.D. (1996). 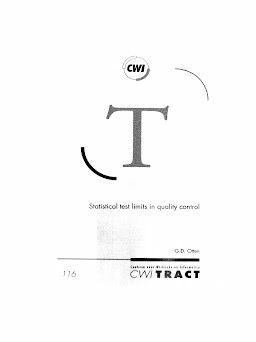 Statistical test limits in quality control. CWI Tracts. CWI.